A few years ago we spoke with Los Angeles lawyer David Gindler, who, along with his wife Kiki Ramos Gindler, has emerged as a top local arts funder. Rather than operating a formal family foundation, the couple instead gives large individual gifts, including to Los Angeles Master Chorale, which has received more than $2 million from the Gindlers through the years. I recently caught up with David Gindler to find out what’s new with his family’s philanthropy and about their continued high-level support for the arts in Los Angeles. First, if you missed our last article, here’s a quick rundown on the Gindler family. David Gindler serves as managing partner of Irell & Manella, which focuses on intellectual property litigation and licensing. Gindler graduated from Pomona College in suburban Los Angeles before getting his J.D. from UCLA Law School. Kiki Ramos Gindler is also a Pomona alum, received her J.D. from Harvard Law, and specialized in corporate and entertainment law. 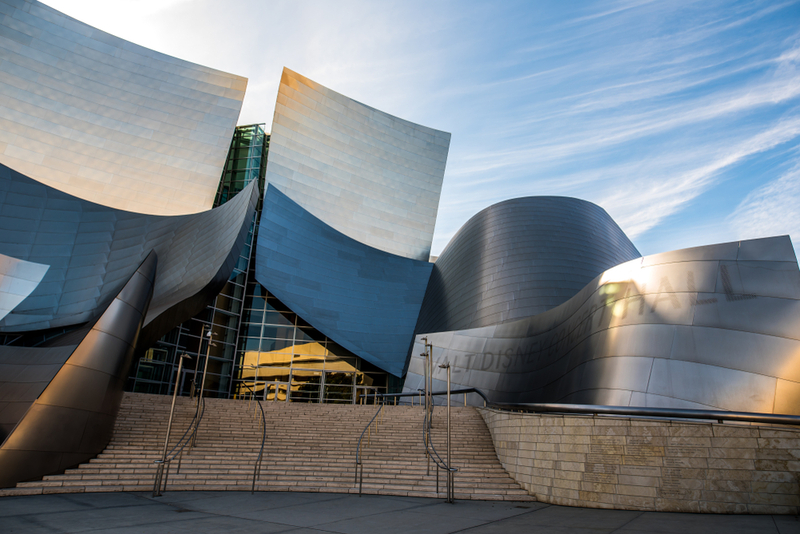 A lot of the Gindlers’ attention is focused on the Music Center and its four resident companies—The Los Angeles Opera, The Los Angeles Philharmonic, Los Angeles Master Chorale, and Center Theater Group, the largest nonprofit theater organization in the country. Kiki serves as president of the board of Center Theater Group, and is the board’s first Latina leader. She’s also on the board of L.A. Opera and the Music Center. David is on the board of L.A. Phil and Los Angeles Master Chorale, where he served as board chair for six years through the summer of 2018. When Gindler stepped down as chair, he and Kiki gave another $1 million to L.A. Master Chorale. The couple has been involved with the organization since the late 2000s. The Gindlers have played a leadership role since arriving on the scene, helping lead a capital campaign to build a performing arts center which opened up a couple of years ago which bears their name. “We’re very proud of the impact that we’re having in growing the arts community in Los Angeles and we hope that our giving inspires others to do the same,” Gindler says. When I asked Gindler if the family’s giving has ever considered organizations beyond Los Angeles, he told me that they primarily look at performing arts organizations with a deep connection to the county. However, that doesn’t mean that the organization can’t serve other communities. Consider Gindler’s directorship with Beth Morrison Projects (BMP), which fosters new opera and new opera theater. The bi-coastal BMP has a multiyear partnership with the L.A. Opera to bring new works of opera to Los Angeles. “The creation of new works of opera, which really pushes the boundaries of artistic innovation, is really exciting to us.” Artistic Director Beth Morrison has residences in L.A. and New York, as do the Gindlers. Still, it’s that long-term connection to Los Angeles that really sold the Gindlers on BMP.